Stop by our gym at 309 Tiffany Court, Champaign, Illinois, or call us at (217) 351-2003 to learn more about our fun, energy-packed, quality classes and instruction. We have added more classes, including: Team and Pre-Team for girls and boys, Cheer Tumbling and Adult Loose & Limber. See more classes here. Visit us and take a tour of the facility, talk to our coaches, learn about our programs. Try out skills, get a free evaluation by one of our professional coaches and choose the class that best fits your needs. Sign up for the classes on site. We will provide you with a one-on-one consultation to provide all of the information your child needs to enroll in classes suitable for his or her abilities. 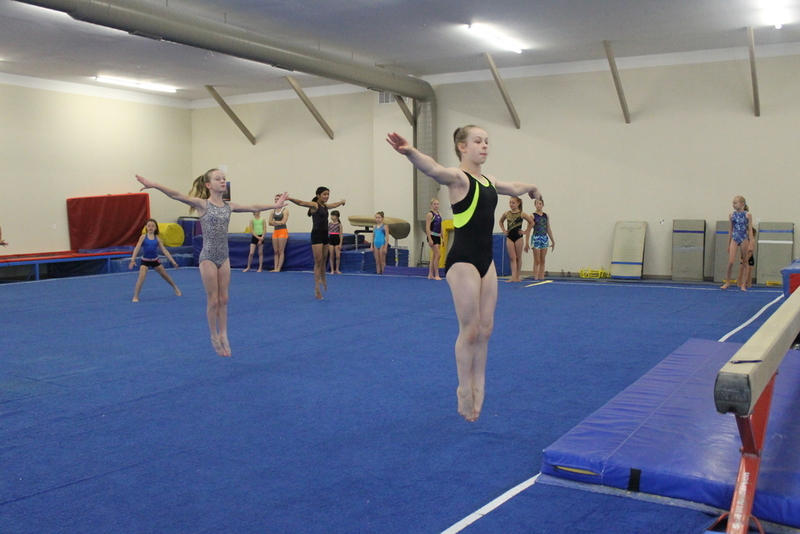 Hayasaki Gymnastics Center in Champaign, Illinois offers a series of programs and classes devoted to the physical and social development of children of all ages. Training activities are designed by experts in safety and competition to improve coordination, agility, balance, flexibility, power and strength. Qualified coaches train children and teenagers to achieve supreme physical fitness and reach elite athletic levels through practice and encouragement. Regardless of ability, children learn continued success in a progressive and safe environment that fosters participation and fun. 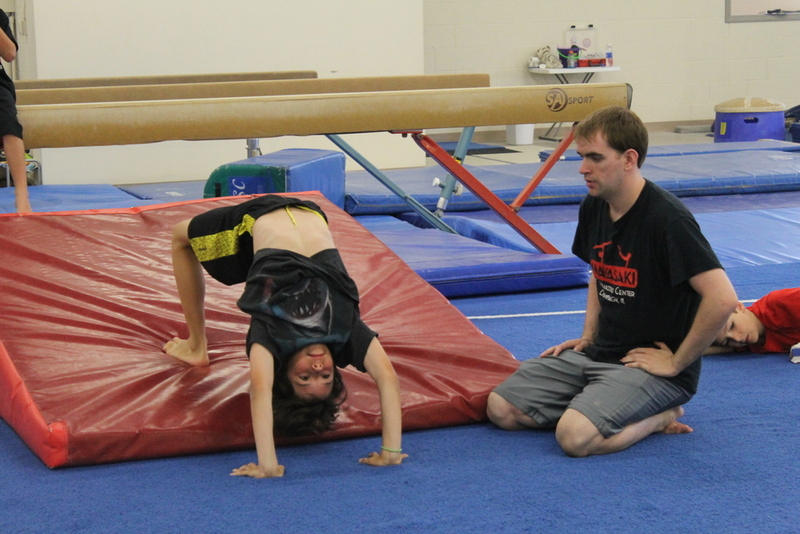 We believe gymnastics needs to be taught correctly at all ages and stages. 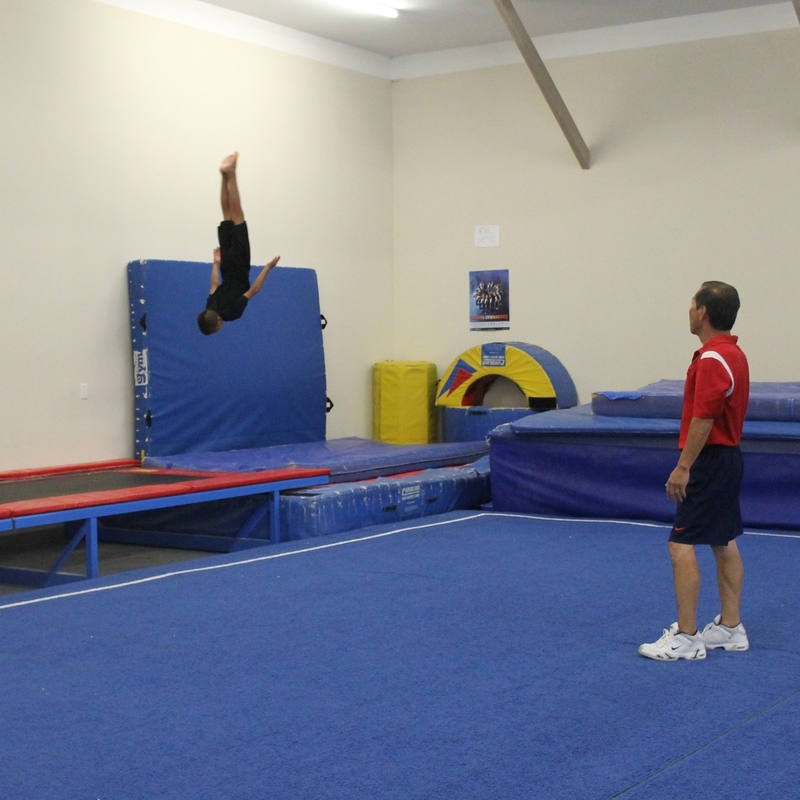 Hayasaki Gymnastics Center focuses on maximizing children's talent by emphasizing the fundamentals of gymnastics, keeping in mind that safety and correct body positions are key. Coaches are committed to teaching proper skill progression from the beginning stages of learning into advanced stages. This is a gym where youngsters can have fun, make friends and gain athletic skills. They could become competitive athletes, whether in gymnastics or a range of other sports, or become physically fit in a safe and enjoyable environment. We accomplish these goals by helping children develop self-confidence, self-esteem and physical fitness. Excellence is a collaboration between parents, coaches and children. Enroll today and become a part of our team!